You are currently browsing the archive for the How To Make category. Wishing trees are a lovely alternative to guest books, friends and family write messages of love, luck or sometimes advice for a happy marriage. The tags can be put into an album after the wedding as a keepsake or next to photos of the guests. This easy guide gives step by step instructions to make your own wishing tree and a few ideas to decorate it. 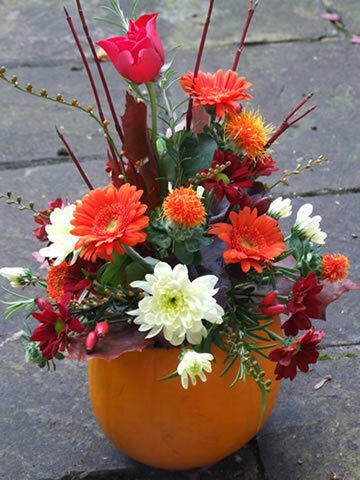 Branches, container for tree, floral foam for dry flowers, tags, narrow ribbon, tray or basket for tags, frame to hold instructions, glue, crystals, decorations, spray paint, pens, reel of florist wire. Look for full branches that have lots of small twigs to hang your decorations on like manzanita branches. They also need to be quite sturdy to hold all your decorations and tags. If you want to make a large wishing tree for a real focal point, you may need to bind a few branches together. 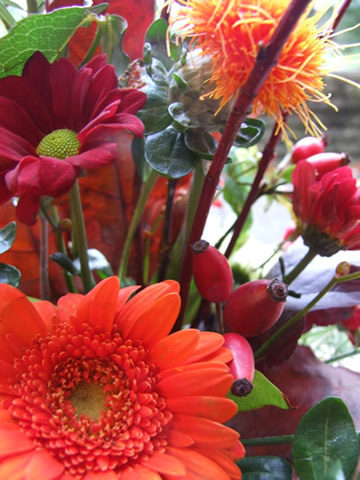 Use the reel of florist wire to tightly secure the branches. Select a container roughly 1/3 of the height of your branch so it won’t be top heavy, but don’t forget your branch will be pushed to the bottom of the container. You can add extra weight to the base by adding some decorative gravel or stones. If you want to decorate your own tags, buy plain ones with ribbon to match your wedding colours. Add touches like diamantes, or stamp pictures on them. You could order a hand carved stamp personalised with your names and wedding date, you can find these on etsy. 1/ Spray paint your branches gold or silver outside and leave them to dry. Make sure you spray them over a piece of card or a box as spray paint will stain. Leave the branches overnight to dry. If you prefer a natural looking tree leave the branch bare. 2/ Cut the dry floral foam to size and push it into the container, it’s better if the oasis is slightly too big and it is wedged in rather than too small as the tree will wobble about. Hide the oasis with decorative gravel, polished stones or moss. 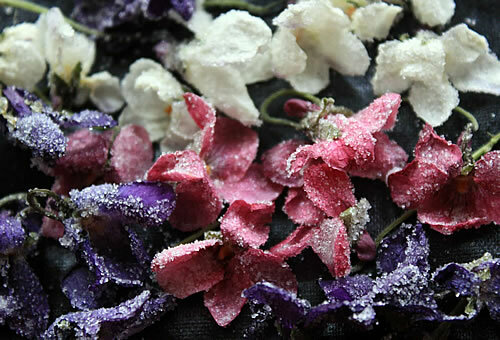 3/ Drape your crystal garlands on the tree ensure they are spread through the branches all the way round the tree. 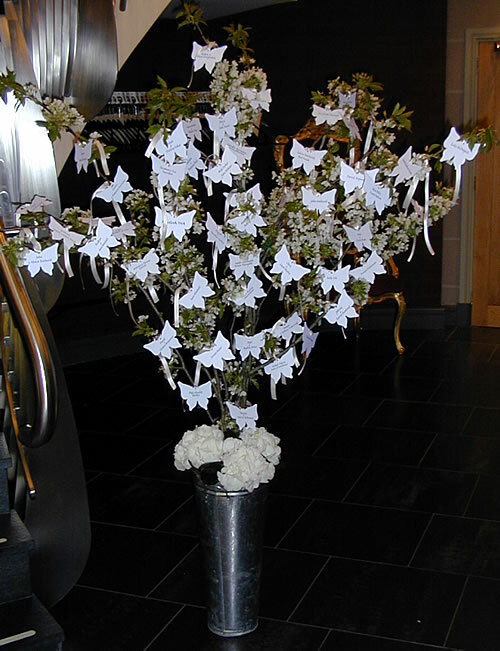 4/ Attach any decorations like butterflies or silk flowers by wiring or gluing them onto the branches. 5/ If you have made your own tags and attached accessories to them leave any glue to dry overnight before putting them away. 6/ Print out instructions or a poem for your guests telling them what to do and put it in a pretty frame next to your tree. Make sure you ask them to sign the card too. 7/ Put a couple of nice pens next to your wish tags. Fairy lights look very pretty at night, wind some battery powered lights around the branches of your tree for a magical touch. For a romantic wishing tags print the dictionary definition of love on the cards, and add the day you both met to it. 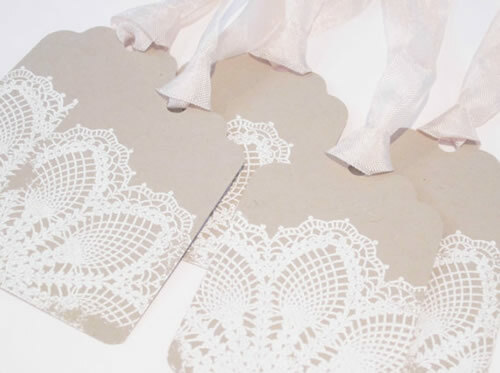 For vintage theme tags use handcrafted Kath Kidston print tags or tags with lace style cut out edges. 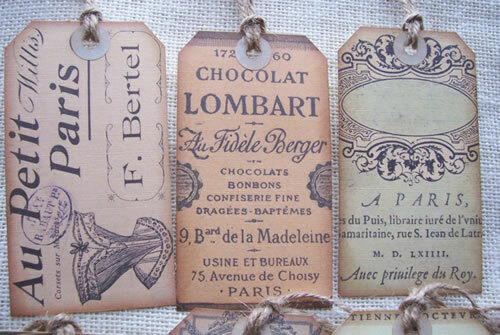 Lots of seller on eBay make unusual or vintage tags. 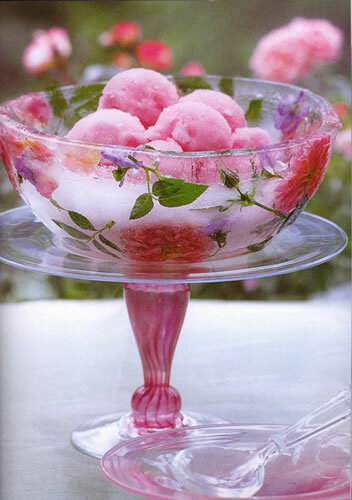 You’ll also need a large glass jar, a small piece of fabric and some ribbon to decorate your jar. 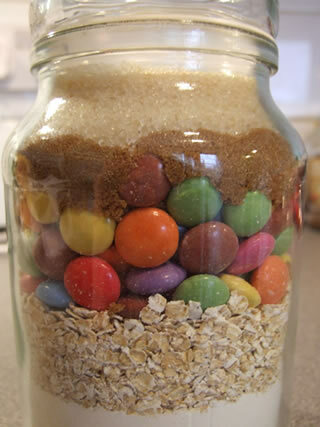 I used a Large Douwe Egberts jar, but you can buy glass jars from TK Max or supermarkets. I set up a piping bag rolled down to funnel the ingredients through, if you don’t have a piping bag you could make a funnel with some baking parchment. I played around with the order of the layers and finally decided on flour first, then oats, smarties, brown sugar and caster sugar. Make sure you pack each layer down really well, or it won’t all fit in the jar. My ingredients just about fit in a large Douwe Egberts jar, you can buy plain glass jars from supermarkets too. The ingredients should be flush to the top of the jar. You’ll need to make labels and instructions for making the cookies. You can design your own labels or use the ones on Bakerella’s site like I did, they are very cute. I stuck the Cowboy cookies labels on the front and the instructions on the back of the jar. 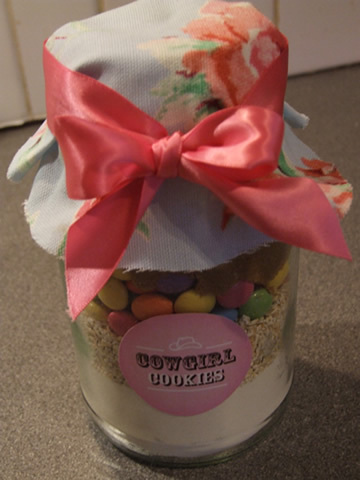 Finish off your jars with a square of pretty fabric tied over the top of the jar with co-ordinating ribbon. If you want to make these cookies yourself it is very easy using the jar mix. First preheat your oven to 180 degrees or gas mark 4. 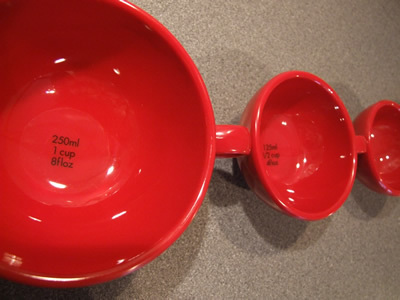 Mix the contents of the jar together in a large bowl. Then add the beaten egg and softened butter and stir to form the cookie dough. You might need to press the mixture together with your hands to get all the last bits to stick together, your hands will get sticky soon anyway. Line a baking tray with baking parchment, then roll 1 ½ inch balls of cookie dough and place about 2 inches apart on the baking tray. As the balls bake they will flatten into lovely cookies. When the festive season is upon us there’s no better way to get in the Christmas spirit than to make a lovely wreath for your front door. 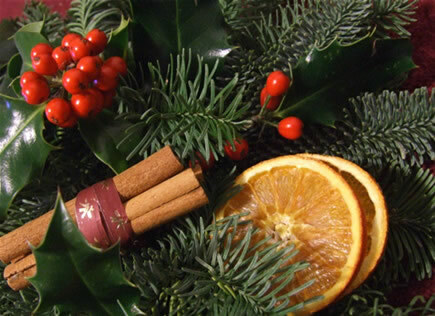 You will need a wreath base pre-made with Christmas foliage such as holly and spruce. 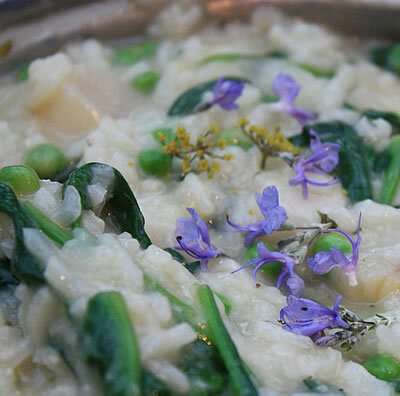 If you are feeling adventurous you could make the base yourself by mossing a wire frame and wiring each piece of foliage to it, but that can be a bit complicated (and messy) for beginners. So I’ll assume you have your foliage wreath, which can be bought from florist shops or garden centres etc. On top of your decorations you will need some strong florist wires and one and a half metres of a nice fabric ribbon. 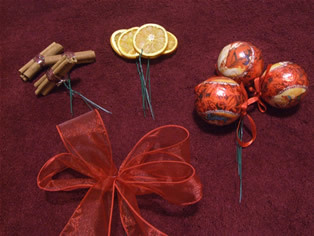 Some florists sell loose cinnamon sticks and dried fruits like a pic and mix of Christmas goodies. Small packs of miniature baubles are perfect for grouping on Christmas wreaths. As far as decorations go, it’s all down to personal taste. You might prefer the traditional look with orange slices and cinnamon sticks, or you might fancy something more modern and sparkly. You can use anything you like on your wreath from baubles to ribbons, fruits, silk flowers, wrapped sweets or even mini battery powered lights. I’ve included a few pictures to give you some inspiration. Once you have decided what you are going to put on your wreath I find it helps to lay the items roughly where you intend to put them on the wreath. They will look most pleasing in odd numbers. Groups of three work well on Christmas wreaths. You will need to wire each item to attach it. 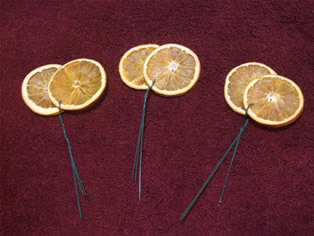 I’ve used dried orange slices as an example below. Take the orange slice, I’ve used two together and push about half of the wire through the orange slice. Bend both wires down and wrap one piece tightly around the other twice and then wrap down the length of the wire. Follow this step with all of your decorations. If you have baubles that can’t be wired through, wire them on the loops they have. For cinnamon sticks gather three into a bundle and wrap wire tightly around them. Then cover your wire with thin ribbon or raffia. To make your bow take your ribbon and lie it in the shape shown in the first picture below. Then gather the ribbon together in the middle and twist one loose end under the bow so both ends hang down, these are the tails. You should now have four loops and two tails. Then wrap a wire around the centre of the bow where you are holding it and secure it tightly it as you did with the other decorations. Once the bow is wired you can fluff the loops out to make it fuller. It helps to add your bow to the wreath first as it is quite large. Once you have your bow and enough decorations wired you can start to add them onto the wreath. Take the wire and push it through the foliage into the moss base. If you find the wire poking out through back of the wreath, bend it back on it self and push it into the moss so you are left with a small loop of wire showing, this will help anchor the decorations to the wreath base. You should add each group of decorations in turn so you can evenly space them, i.e. all the orange slices and then all the cinnamon. It’s usually easier to start with your biggest decorations first. Holly and spruce will last well on a wreath as the foliage is quite hardy, but fresh flowers will wilt without a source of water. Whole fresh fruits such and Satsumas and small apples will last a couple of weeks but dried slices will last much longer. Miniature lights can add extra wow factor to your wreath. 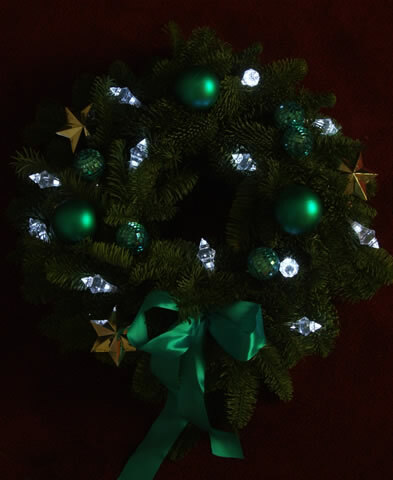 Small battery powered lights are perfect for wreaths. If you decide to use lights, it is easier to wind them through your wreath before putting any other decorations on, just make sure you don’t push any wires through them. When you are happy with your finished wreath make a loop of wire or ribbon through your wreath, secure it, hang and admire!